We provide industry knowledge regarding park capacity, placement of amenities and rides, park accessibility, convenience, and above all profitability. Details such as land and site restraints, budgetary and environmental issues, and future development possibilities are all taken into consideration. Our engineering team can provide the complete package, or work with your local engineers and architects to ensure that quality and safety are implemented at each stage of the project. 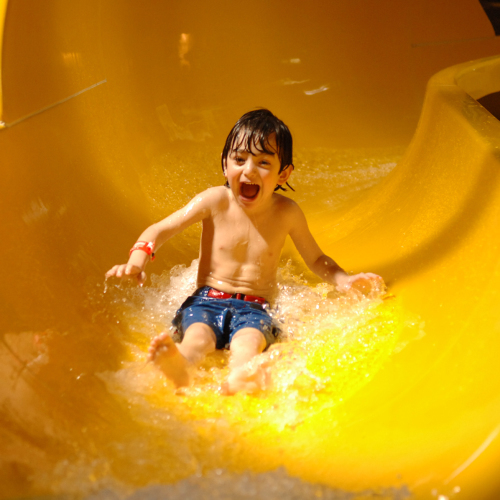 HotelWaterparks.com uses state-of-the-art equipment, and the finest raw materials and fiberglass. All our finished products are tested to meet or exceed industry standards. We conduct constant research to ensure we provide the highest possible standard of durability and quality. Our on-site construction process is equal to none. HotelWaterparks.com employs only skilled, experienced installing professionals who bring years of industry experience to each project. 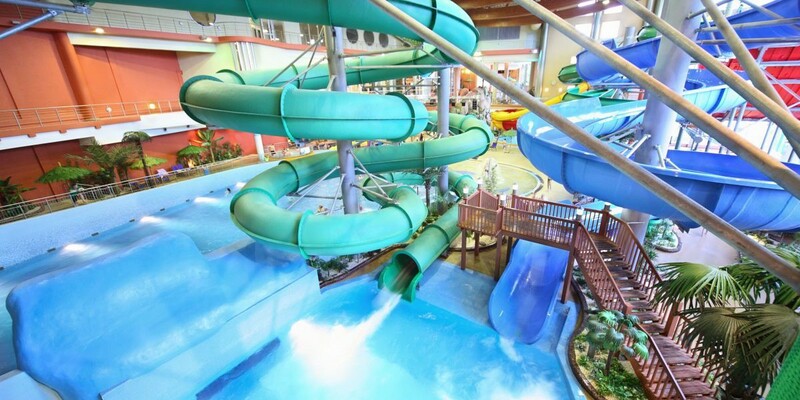 Our expert installers are talented individuals who will construct your waterpark in an efficient and timely manner. refurbishing of your waterslide ride. Click here for more information on the Like New Program. System Training and start up can be arranged marketing and promotional program can be negotiated to market your waterpark.